So far one rider has died crashing in practise. One rider was in a collision with a course car and was airlifted to hospital. 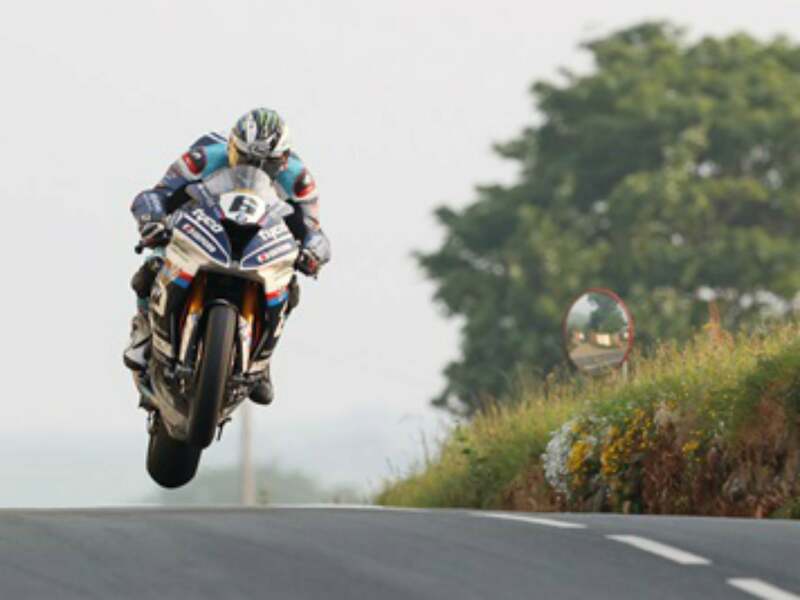 William Dunlop has pulled out of the TT due to the injuries he recieved on the NW200. You may also have noticed that John McGuiness has pulled out of the TT. He was going to be riding the Norton rotary race bike. Re: 2018 IOM TT races. Another rider down and out. Guy crashed yesterday. Airlifted to the main hospital in Douglas. This is a very well written piece about Ian Hutchinson TT racing career. Well worth reading. They live in a totally different world to everyone else. Very unique. 2 stroke MotoGP bike testing at the TT. Always nice to get a bit of feedback. What an incredible story. The TT is compulsive and crazy. My little lady and I are talking about going next year. Neither of us has done the TT yet and we both live for bikes. So we are thinking maybe now is the time, well it would be next year.